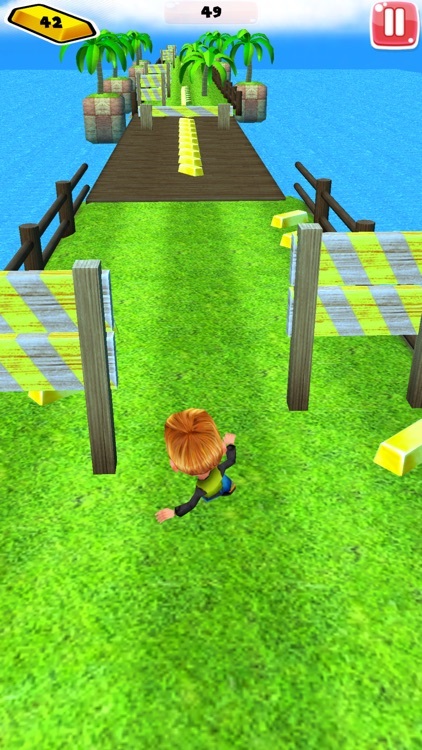 legendary run is The best 3D running game designed with a new way of gameplay . 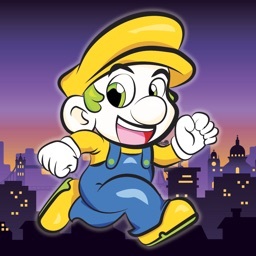 The controller is a real jump running. The weather and the game legendary run changes temporary as you go for more fun and challenge joyride . 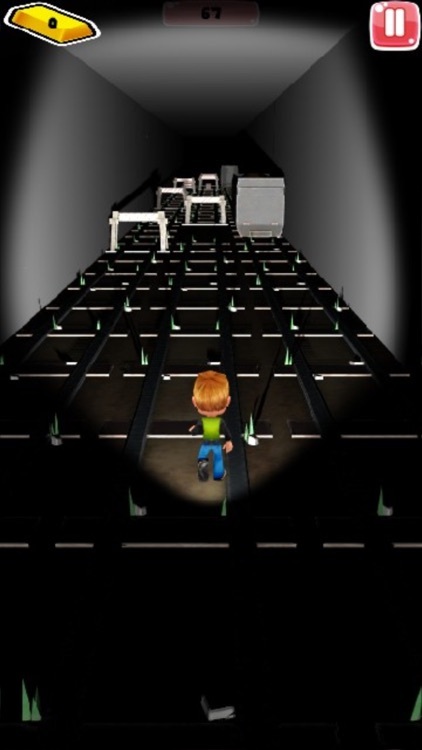 Run as far as you can challenge your friend and do not let them beat your score ,collect gold and unlock . This legend does not need blades just run and do not stop. 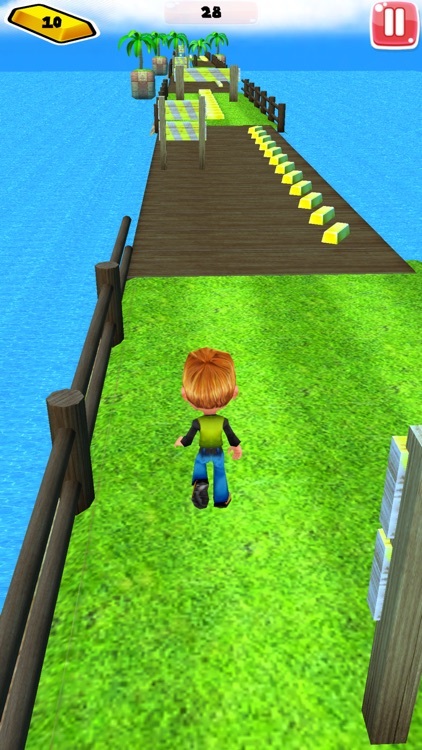 fun and sportive game just keep running and enjoy effects and tackle and crush obstacles. play ,run ,ride ,jump,just do not stop and wow your friends. no helix ways at all its all straight. be the legendary epic surfer wow game . Legends run like how ninjas run. 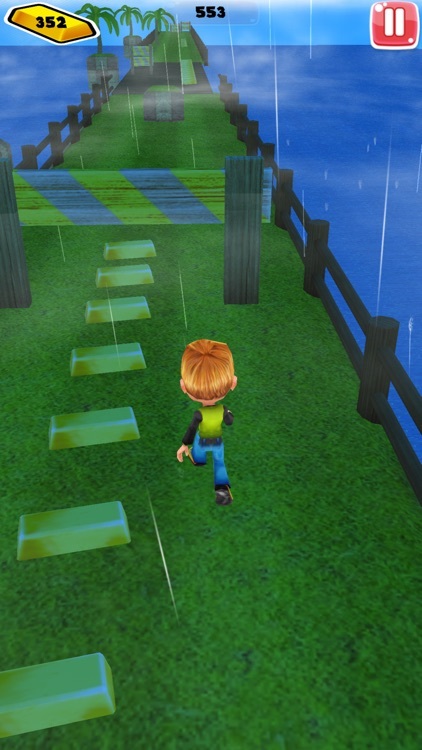 running crossing the endless sea ,challenge the changing weather ,collect gold to unlock items and stages. this legends run game supports icloud to save your progress , collected gold and purchase and snap. subway stage and sunny beach stage. 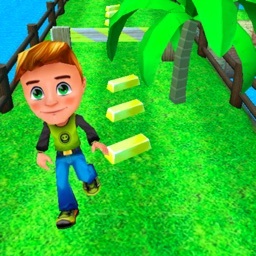 This game contains all features needed to make you have fun and enjoy the jump running game. snap your friend after you beat him score and snap him after you win. 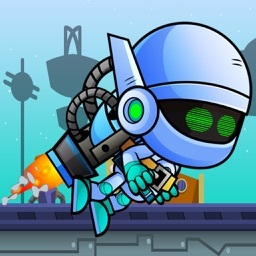 -the amazing endless run game with the legendary boy that makes you live the epic jet, its not a candy cat run or candy cat jump, its the run that is going to let you addict the game like a ninja crush slashing the things all through the way ,yes you will fell like slashing things like a ninja and will never stop crushing. 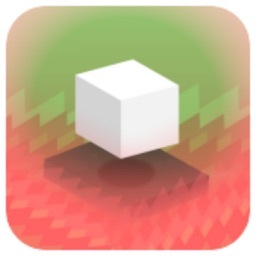 -wow this endless running game is really going to take your time. your adventure is going to be straight no helix ways. wow your friends with your score crush. Challenge your friends with your high score and show them who is the candy eater cat. -Challenging weather (Rainy ,foggy ,snowy ,sunny) . -Great UI and colorful . 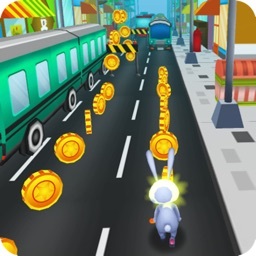 -endless run two stages ( subway and sunny beach ). - Lightning fast swipe acrobatics. -in-app purchases (gold and ad removal) . -The boy moves with accelerometer and swipe together . -And much more to discover . 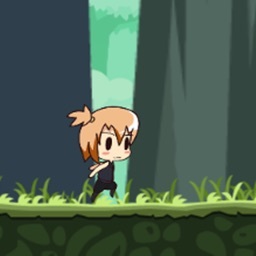 more features and stages are coming in upcoming updates .